The New South Wales Boys’ Group and Air Activities Christmas Flying and Picnic Day will be held once again this year on Sunday 29h November at the Air Activities Centre, Camden Airport, Macquarie Grove Road Camden. This is a FUN day – leave your uniform at home and brings your swimmers, towel and sunscreen for the water slide! There will also be a free sausage sandwich and drink to all members. 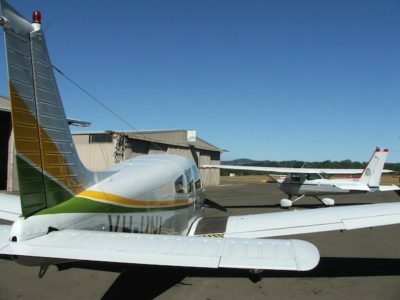 Joyflights will be be available in the local area for just $60 per passenger and flying will start from 8.00am.Book early to make sure you get a seat!